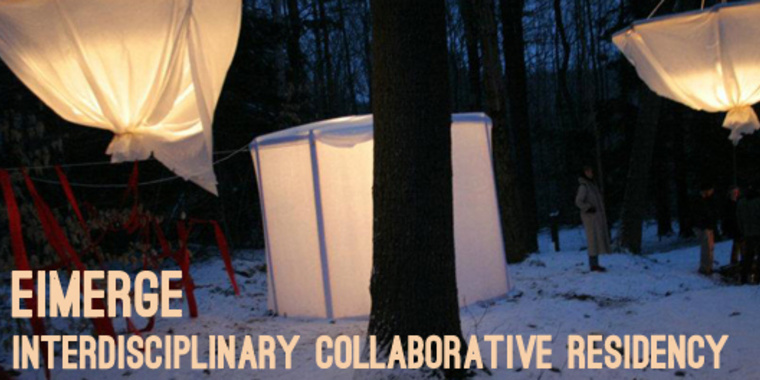 Two nights of public performances, talks, shared creative practices, and exhibitions featuring works developed through the E|MERGE: Interdisciplinary Collaborative Residency. Come get to know this year's residency participants and take a peek into their unique creative process! This project is supported in part by the National Endowment for the Arts. To find out more about how National Endowment for the Arts grants impact individuals and communities, visit www.arts.gov.